We’re looking for a technical support engineer. You’re a big fan of Linux and have several years experience with it. It’s a plus if you’re familiar with automation tools like Ansible. Your responsibilities will consists of capacity planning, infrastructure maintenance and customer support. Hardware: Best possible tech setup that you need to do your job. 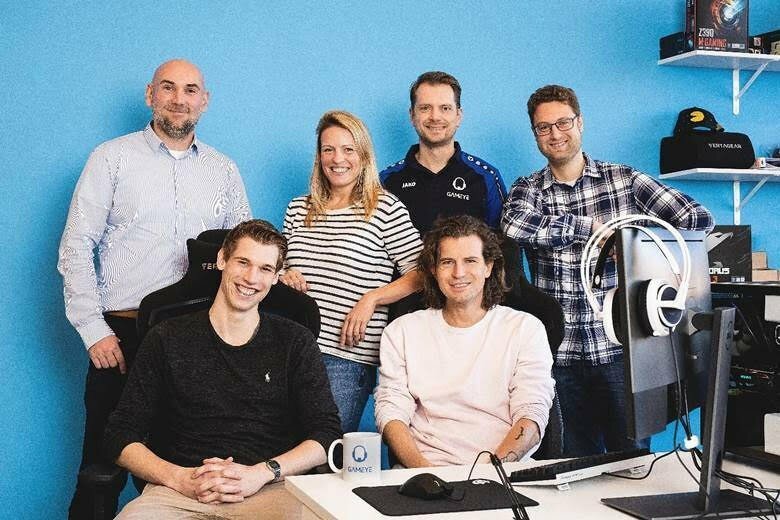 Gameye is a fast growing startup in Rotterdam working on optimizing and simplifying the infrastructure of (your favorite) PC and mobile multiplayer games. At Gameye you work on the future of online gaming and improve the experience of gamers.